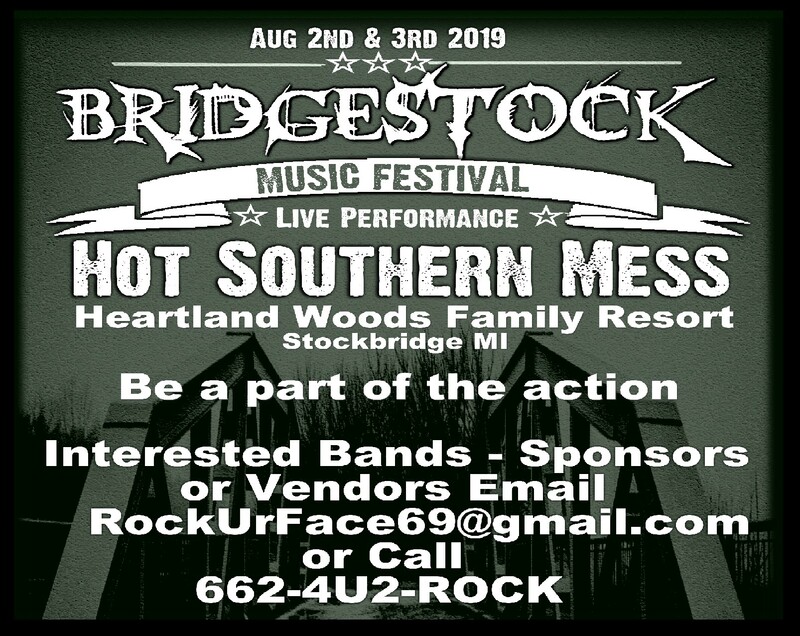 Great Gift Idea for that Michigander who wants to be ready for BridgeStock 2018 presented by RockUrFace Enertainment. 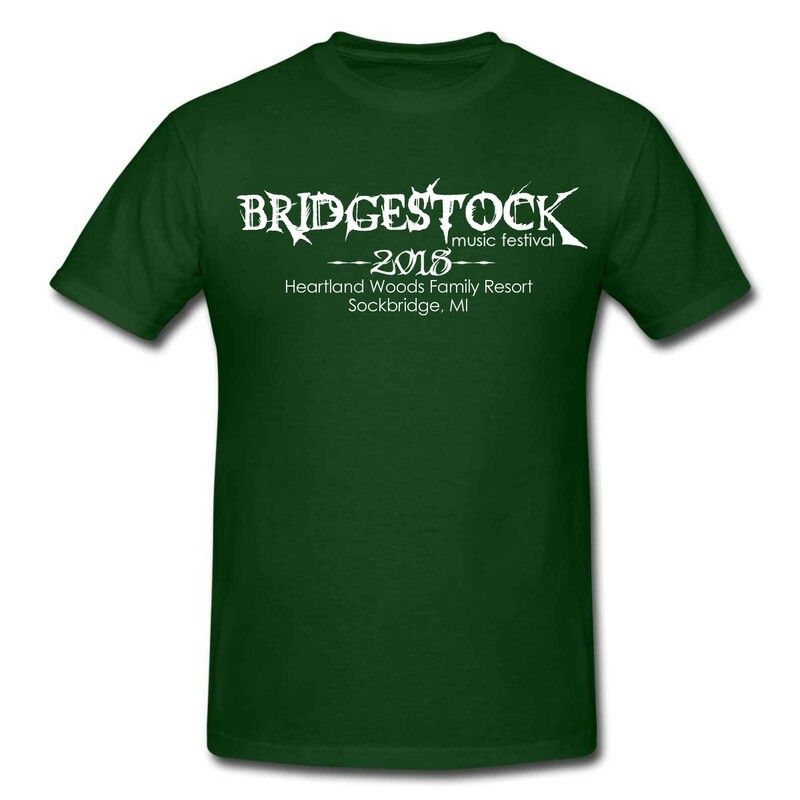 We want to thank you all that made The 2017 BridgeSTOCK VII a another great year. PowerGlyde ran production and also headlined the event and like always left the crowd screaming for more. The band consisting of Don Billinghurst – Lead Vocals, David JR Olds – Lead Guitarist, Ron Huizenga – Bassist,Mike Huizenga – Drummer, played a great selection of cover tunes that all who were in attendance loved. Also on the stage Aug 5th 2017 was Sucker Punch. They had a terrific yet unique song selection, paired with in your face vocals pleased all the hard rock fans and old school rockers alike. John Louis Good played a really good set that scratched the itch for the rockabilly and classic country fans in attendance. Hot Southern Mess opened the show Saturday with a great set mixed with new country and classic southern rock. I myself was rocking as I was working the front gate listening from afar. 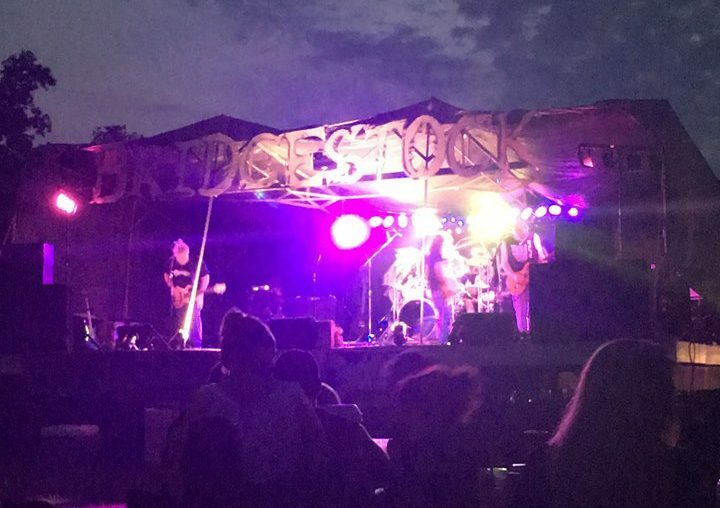 Friday Aug 4th The bands Personality Crisis and Backwater Drift had to improvise when we experienced some power issues that got hashed out but not before Planet D Rocked the campground to its very foundation. They were once again this year very impressive despite some of the same power issues. A special thank you to all the bands who played or tried to play Friday. Kung Fu Diesel Closed Friday night Aug 4th 2017 in true Kung Fu Style. On a cold misty summer night Jason Peek heated up the entire campground with his captivating guitar riffs and smooth mid-western rock vocals. Kung Fu Diesel is also made up of two other key players Conan Furtwangler-Drums and Rick Rangler-Bass Gtr. Thank you guys for Living up to full ROCKURFACE status. So finally, Thank you to all the bands and staff of not only RockUrFace entertainment but Heartland Woods Family Resort and Larry’s Rv Center of Jackson. Without all your vital contributions none of this would have been possible. Especially for 7 years now…Or is it 8? 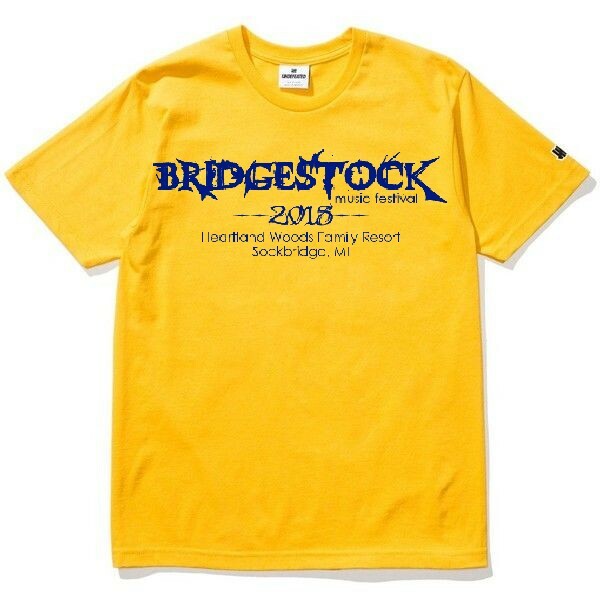 lol BRIDGESTOCK VIII details coming soon.